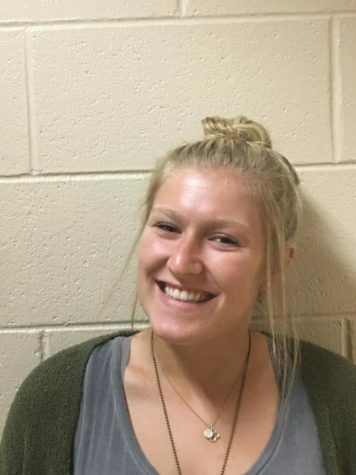 Baylie Gentry is a 17 year old student athlete who plays field hockey and soccer at Lafayette. She enjoys hanging with her friends, traveling, and playing sports. She loves to spend time with her 3 dogs and watch Netflix in her free time. She wants to travel the world and become a Physical Therapist for sports teams. Halloween is her favorite holiday and she loves all things spooky. She is excited to learn to about writing articles and journalism.